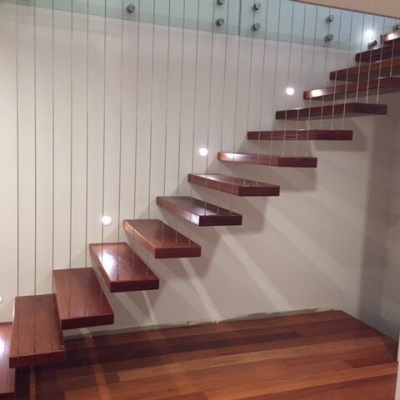 Stairways 4 Heaven specialises in timber, concrete, steel, glass, and spiral staircases. 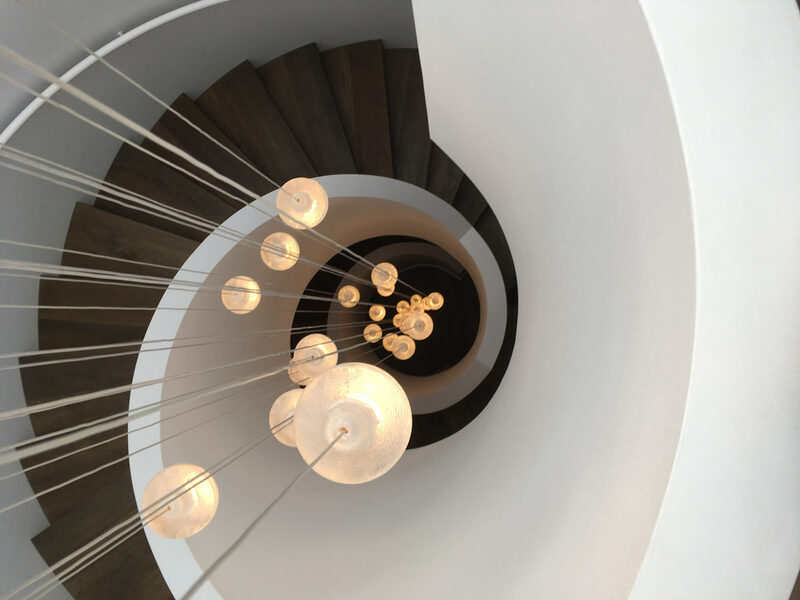 We offer unique yet modern staircase designs tailored to your specific needs. 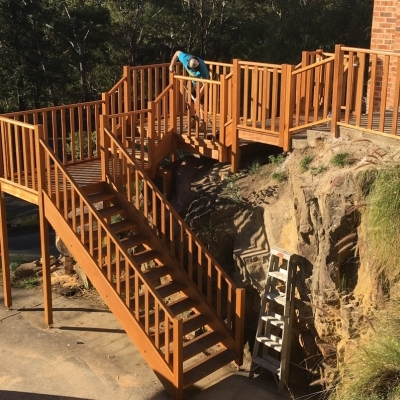 We pride ourselves on quality workmanship accompanied by a friendly and honest service. 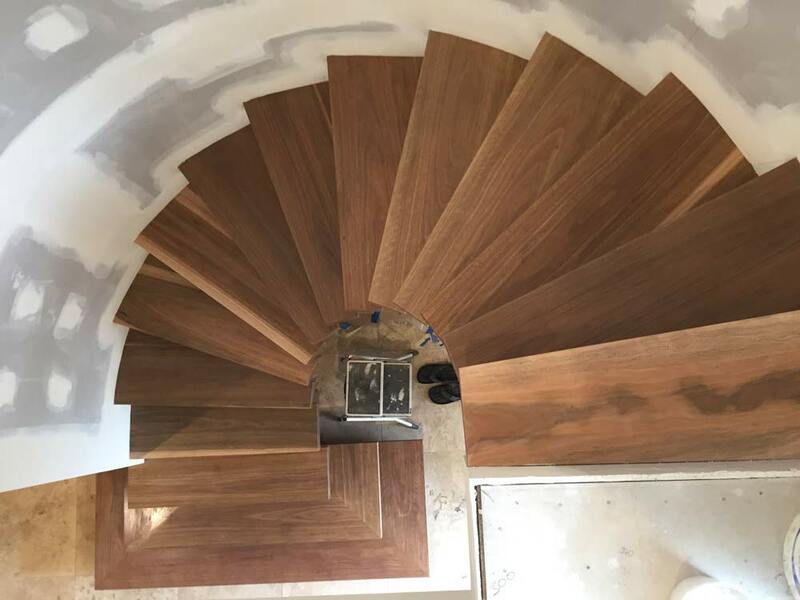 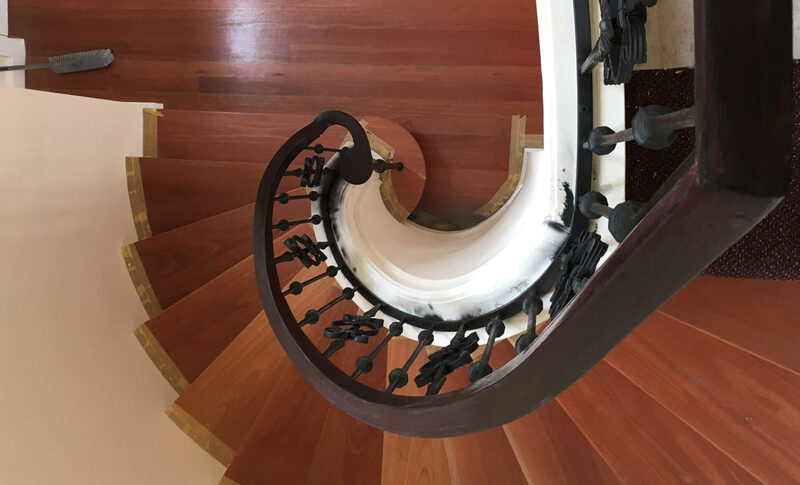 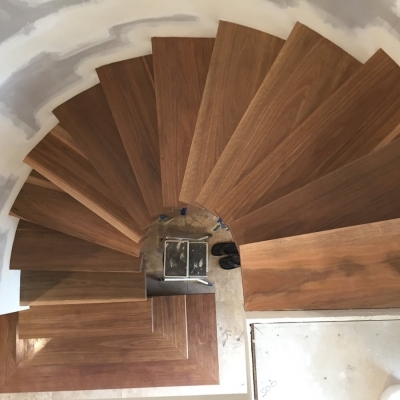 With 25 years of experience in building various staircases for indoor and outdoor use, we can provide a one stop shop for all your stairs needs.